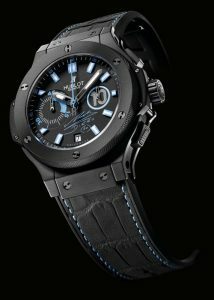 The watchmaking brand has just signed a partnership with Argentine footballer Diego Maradona. Argentina’s current national team coach is also known as the “player of the 20th century” in honour of his exceptional career which has left its mark on the history of world football. This genius on the pitch, who has always demonstrated his taste for fine watches, is now part of the Hublot family. And from today, it will be a Big Bang Maradona that can be seen on the wrist of the “Hand of God”! There is no end to the names used to honour Diego Maradona: the “Golden Boy”, who received the Ballon d’Or in 1995 for services to football, has had an extraordinary career due to his unique footballing talent. A watch enthusiast, he is often seen with a Hublot on each wrist. The meeting between this truly remarkable footballer and the Swiss brand’s management team naturally arose from the mutual desire to create a watch honouring Maradona and bearing his name. Today, Hublot and Maradona, each recognized as an icon in their field, will link their careers, both marked by passion, excellence and success. 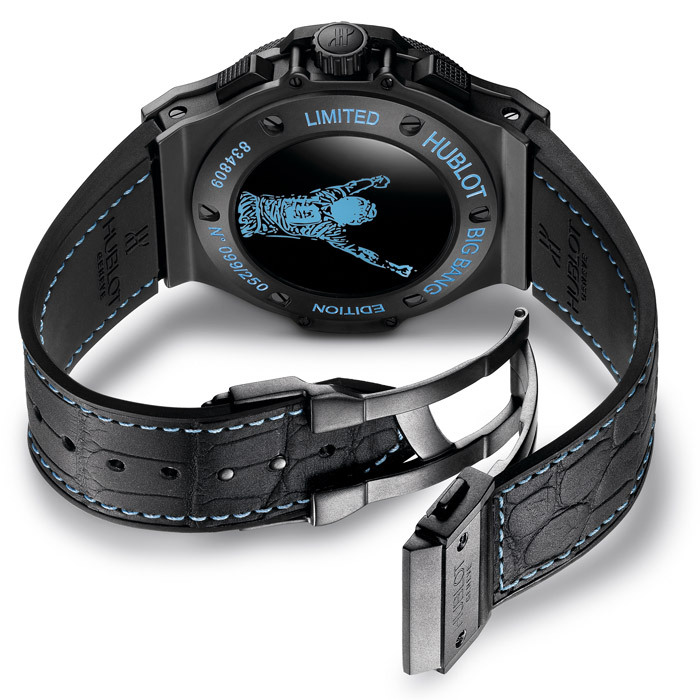 This alliance is illustrated by a stylized image of Diego Maradona, arms raised in victory, engraved on the back of the Big Bang Maradona’s case.